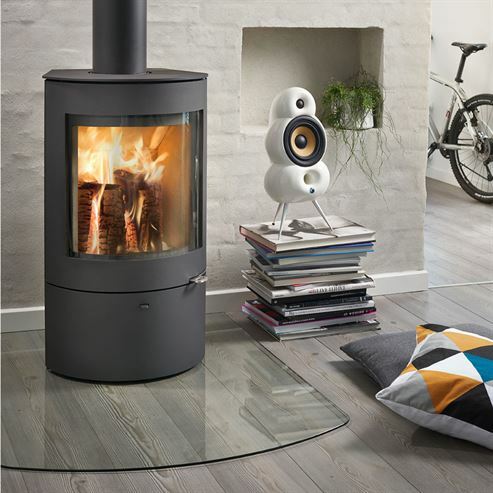 The Westfire Uniq 21 is conveniently sized to fit almost anywhere in a room, featuring a classic rounded design, high efficiency wood chamber and a large clear glass area. 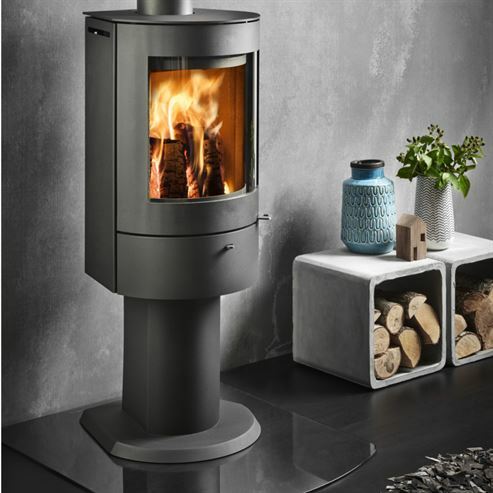 A maximum output of 5kW makes the stove suited to smaller rooms, available in either black or grey with a number of options. 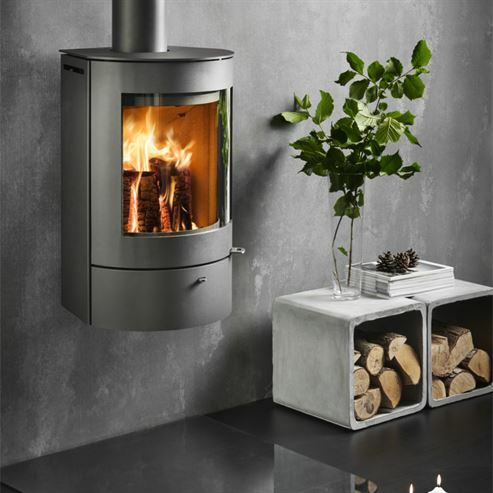 This stove has versatility where others have none, it is able to be freestanding, in two heights, compact and standard, as well as there being a wall hung version and pedestal model.